The land needs a hero. You're just a mercenary. 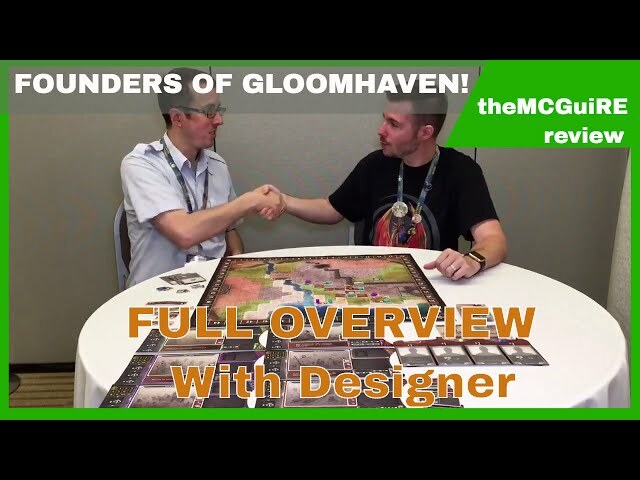 Welcome to Gloomhaven - a truly epic co-operative board game of diceless tactical combat in a persistent world. Your adventurer must explore, fight, and plunder their way through this realm - with decisions that will form your personal experience and reshape your world. 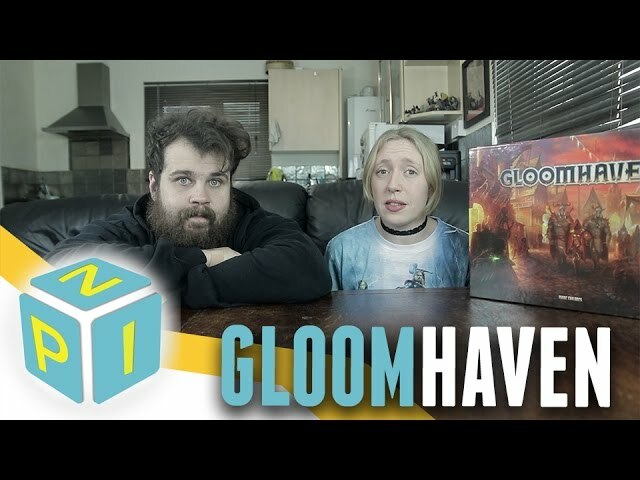 No two groups will ever play Gloomhaven the same way. 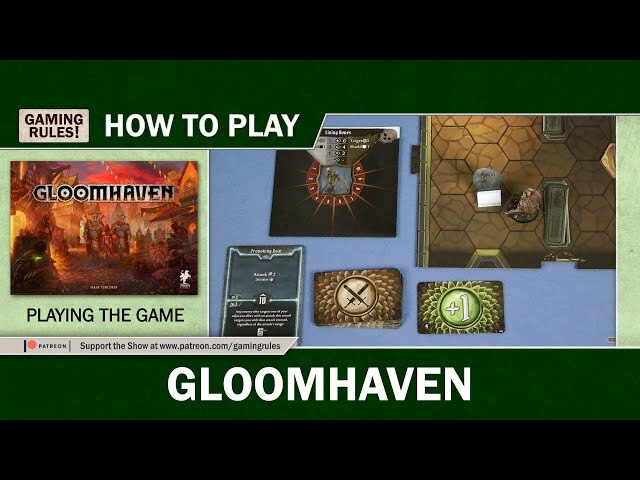 Over many sessions of Gloomhaven, players will fight through dungeons, level up, make moral decisions that will permanently affect their world, and discover new lands. With 95 scenarios and 17 character classes in the box, Gloomhaven offers years of content to discover. 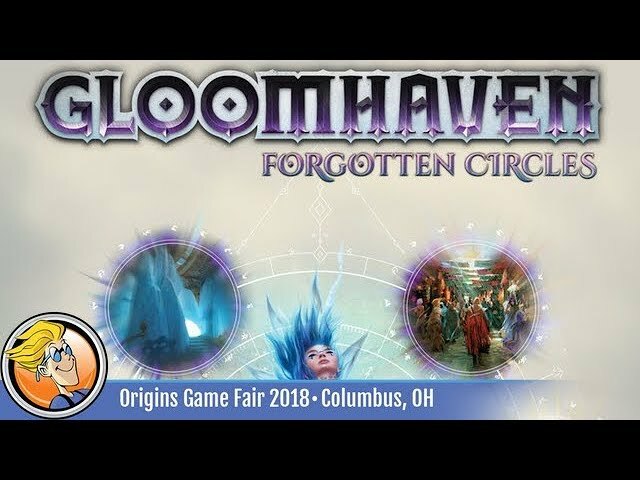 Buy Gloomhaven for an epic fantasy campaign through a land with permanent decision making, where combat is based on your wits rather than the dice, and hundreds of hours of adventures.